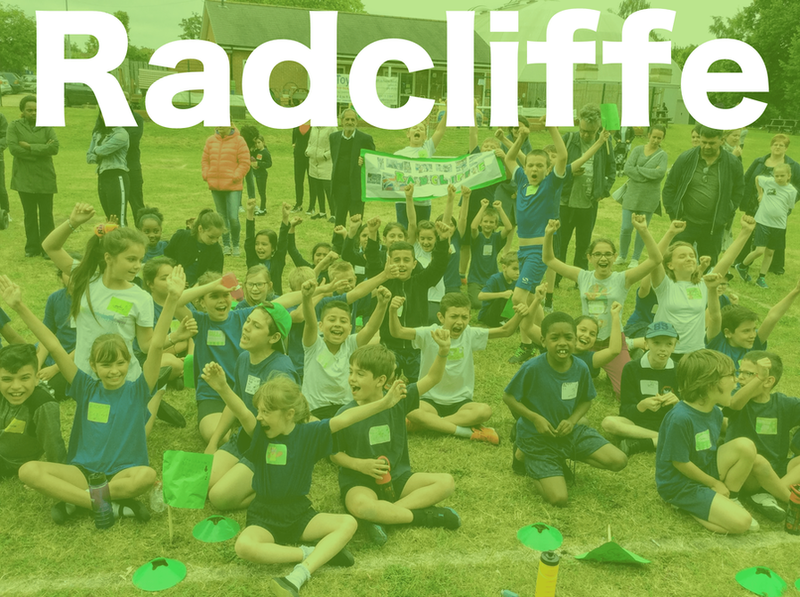 The Radcliffe House is named after Paula Radcliffe MBE. She was a long distance runner and has won the London Marathon and New York Marathon 3 times each. She currently holds 2 British records. She is best known for setting the women's world record for the marathon, running the fastest ever marathon in London in 2hrs, 15mins & 25secs.